Content: Marriott Courtyard Seattle Downtown - Pioneer Square is listed as the winner of the "Hospitality Development of the Year" award 2011 at the NAIOP Washington's Night of the Stars event. 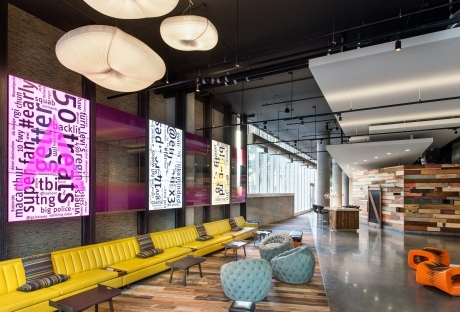 Degen & Degen is honored to be on the team with AvalonBay Communities, KTGY Group, Inc. and Studio39. Content: Jeffrey S. Degen, AIA NCARB is invited to speak at 'The 5th International Symposium on Excellent Design and Planning of Contemporary Hotels & Resorts', in Beijing, China, Jan 12th. 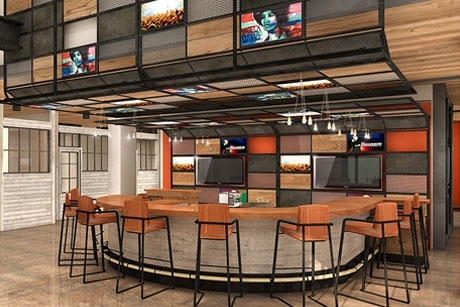 Degen & Degen is bringing hospitality design to multi-family housing in Washington, DC. 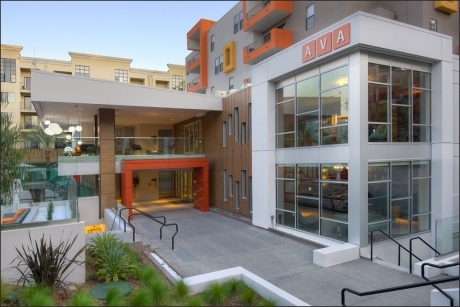 AVA H Street wins the Bronze Award for Multi-family Residential. We are honored to be on the team with AvalonBay Communities and KTGY Group, Inc. 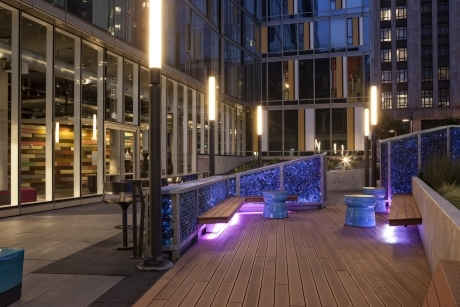 Content: Marriott Residence Inn Seattle Downtown/Lake Union holds Grand Opening celebrating completion of their atrium and public space renovation. Degen & Degen is the interior architect and designer. Content: AvalonBay Communities breaks ground for construction of a new 249 unit apartment complex on Capitol Hill in Seattle. Degen & Degen is the interior designer. Content: Degen & Degen proudly welcomes new team members: Architectural Designers Tony Ji, and Nate Anderson; Interior Designer Morgan Watson. Content: Firm news announced: Embassy Suites Stadium Place, Seattle, will be breaking ground soon. New employees joining our team, Morgan, Nate, Tony, Eric. 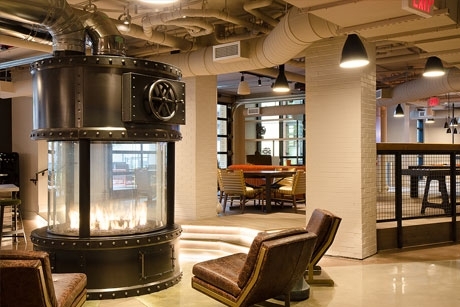 Content: "...D&D has expanded its practice from hotels and resorts to include multifamily. 'Hospitality design has infiltrated other building types to bring lifestyle design to more people,' Jeff Degen notes." Content: AvalonBay Communities win a development award for Best High-Rise Apartment. subtitle: "A Bright $100 Million Twist in Little Tokyo"
Content: Degen & Degen brings hospitality to multi-family in Los Angeles, California. Grand Opening December 2014. 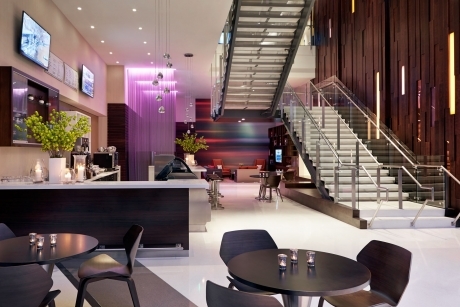 Content: Degen & Degen celebrates 20 years of Hospitality Design Excellence! 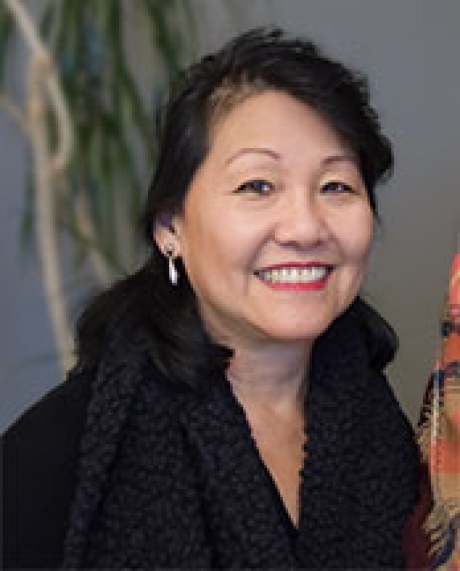 Content: Anita L. Degen, IIDA was invited to speak on the panel at ‪BITAC‬® Luxury event hosted by Hotel Interactive magazine. 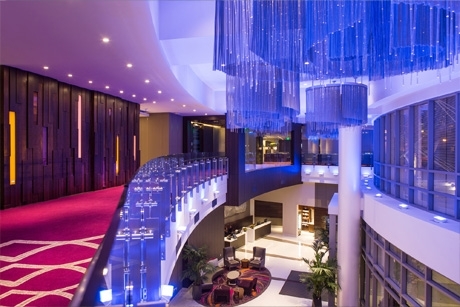 Content: Degen & Degen has been awarded second place in Hospitality Design for interior design on Los Angeles Marriott at L.A. Live – Residence Inn & Courtyard. This fully-custom downtown dual-band hotel marries two distinct hotel worlds into one building and for the first time, on shared floors. Content: Jeffrey S. Degen, AIA NCARB was asked to speak on an Executive Roundtable hosted by Hotel Business Design magazine at the 2015 HD Expo in Las Vegas. Topic was Designing For Generations. Content: Residence Inn Seattle / Lake Union is honored to win inclusion in the 2015 Design LookBook for SHAW Hospitality Group. 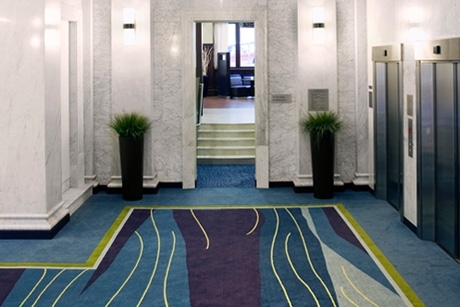 Shaw carpets and tiles were instrumental in dramatizing multi-tiered seating areas, bringing organization and scale to a large open lobby, and responding to the atrium’s unique architecture. Content: The Alliance for Quality Construction (AQC) 2015 Q Award is given annually for outstanding contributions toward the attainment of quality construction within the building industry of Southern California. Congratulations to the owners and developers American Life, Inc., Williams & Dames Development and the entire project team. Content: Degen & Degen architecture and interior design is proud to recognize the promotions of Erin Brodhead to Associate Principal and Katy Clark to Associate. 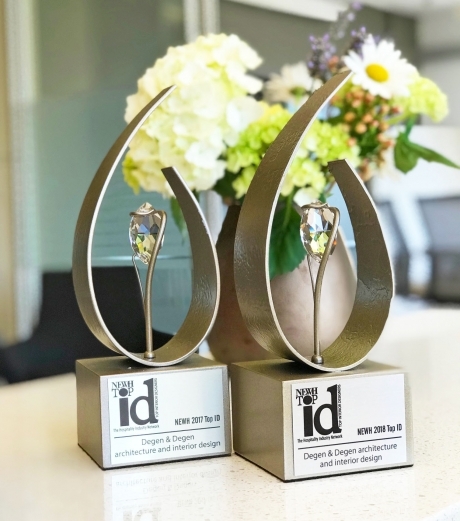 Join us in congratulating these valuable team members, who have contributed to our mission of design excellence and creating valued client relationships. Their leadership and creativity leads the charge for our growth and continued success in the hospitality industry. Congratulations Erin and Katy! Content: "The posh private paradise of Little Palm Island is undergoing upgrades to make paradise even prettier." Content: Kristine Gregonis, associate principal, Degen & Degen, a Seattle-based architecture and interior design firm, added, "The big trend I'm seeing is the turning of buildings inside out, which is happening in all sectors of construction: the prevalence of the outdoor living room, outdoor bedrooms and outdoor kitchens." Content: We are proud to recognize the promotions of Nate Anderson to Associate, Christopher Dukehart to Associate Principal, Erin Brodhead to Principal, Chris Miller to Associate Principal, Kelly Knowles to Associate, Cat Linton to Associate, Kristi Odell to Associate, Katy Clark to Senior Associate, Melissa Walling to Principal. Join us in celebrating these remarkable team members, who have contributed to our mission of design excellence, creating valued client relationships and making D&D a great place to work! Their leadership and creativity leads the charge for our growth and continued success. Congratulations! 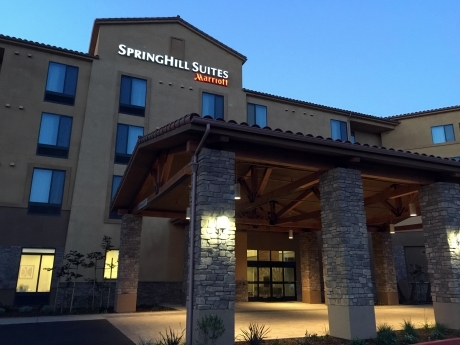 Content: SpringHill Suites by Marriott Atascadero, California is now open! 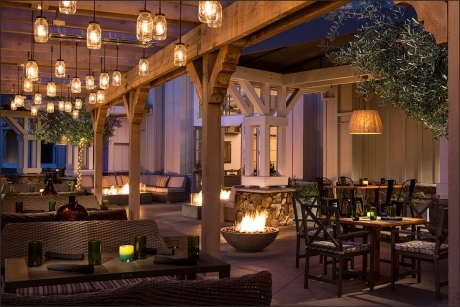 Degen & Degen did the interior design for this custom hotel located in the rolling vineyards of the Paso Robles Wine Country. 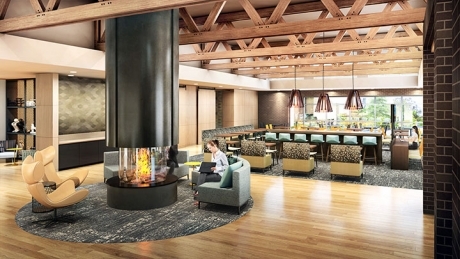 Content: The Residence Inn by Marriott in Pasadena, CA is the first ground-up Old town Pasadena hotel project in fifteen years. The design elegantly captures the historic aesthetic of the Arts and Crafts movement while masterfully infusing the city's contemporary flavor. Degen & Degen is proud to have been part of the design journey. 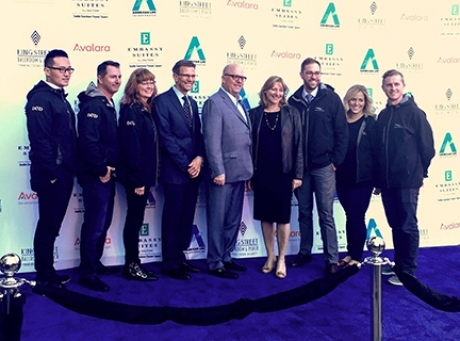 Content: Degen & Degen joins AvalonBay Communities in celebrating Avalon Studio City and AVA Studio City’s Grand Opening after a successful redevelopment. D&D is the architect and interior designer. Content: AVA NoMa, urban high-rise apartments in Washington DC opened in March 2017, the third largest apartment building introduced in DC this year. Degen & Degen interiors pay homage to the neighborhoods historic industrial roots with an unexpected spin. 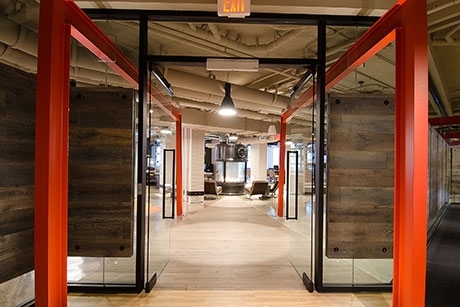 Pay attention to the details, there are found moments at every turn - exposed steel garage doors over the leasing hub - illuminated upholstered hanging mailboxes - a custom vintage boiler fire place. Content: Motif Seattle guestroom renovation was inspired by the Emerald City’s notorious creative culture – thoughtful design threads together its influences of art, music, fashion and the culinary arts. With warm natural wood elements struck with bold delightful accents, this urban hotel welcomes guests with an unexpected twist on the art of sophistication. Content: Degen & Degen was the architect and interior designer for this renovation that transformed a 450-unit propertyfrom a dated complex with limited amenity space into a modern community where residents can take advantage of more than 20,000 square feet of amenities. Congratulations to AvalonBay Communities and the whole design team. 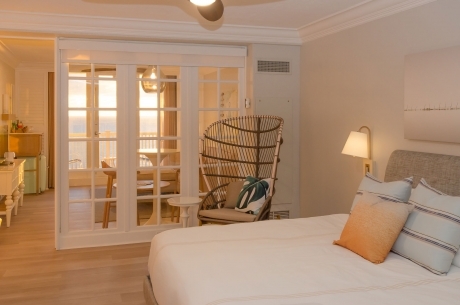 Content: Located on the tip of Shelter Island in San Diego, Kona Kai Resort & Spa has unveiled its newest luxury suites, outdoor terrace event space and a revitalized pool area feature a pool bar. 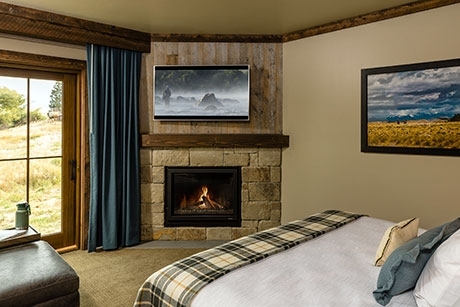 Content: Degen & Degen is excited to be part of the design team for Sage Lodge, a new hotel and resort being built on over a mile of Yellowstone riverfront in the heart of Montana. Content: AvalonBay Communities, AVA NoMa win Best Community Amenities from the NAHB Pillar of the Industry Awards.. Content: Napa's River Terrace Inn completes $5 million renovation of public spaces and a 2-floor guestroom expansion. With an immersive experience and its Napa Valley roots in mind, the vision of River Terrace Inn's expansion comes to life in all aspects of the suites - regardless of one's location within the room, there is unlimited opportunity to relax and enjoy the landscape as the sun rises and sets over the Napa River. Content: "Motif Seattle, a Destination Hotel, completed a $10-million guestroom redesign led by architectural and interior design firm DEGEN & DEGEN. 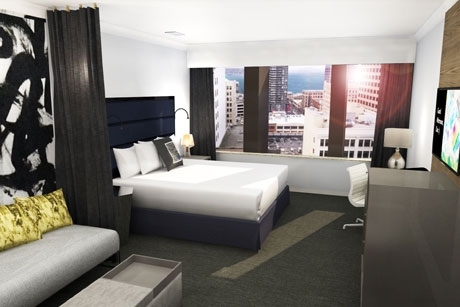 The makeover, which is described as refined with an urban flair, includes all 319 guestrooms and visually reflects the various elements of Seattle’s culture." 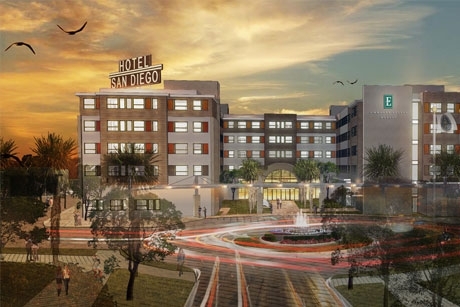 Content: Degen & Degen architecture and interior design included in Hotel Management Survey ranking of 2018 Top Design Firms. Content: Why is “Bringing Hospitality to Multifamily” so successful? Anita Degen and Erin Brodhead recently spoke to Multifamily Executive about exactly that, expanding on our vision and how hospitality design can be best incorporated into residential spaces. 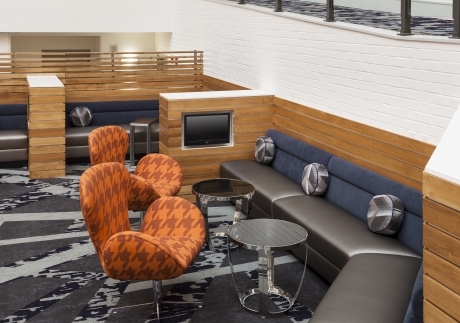 Content: Residence Inn Redwood City San Carlos, California is now open! 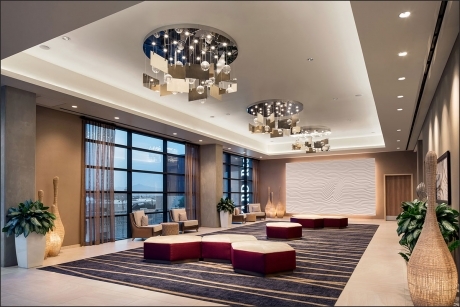 Degen & Degen did the interior design for this custom hotel located in the high-tech Silicon Valley Corridor. 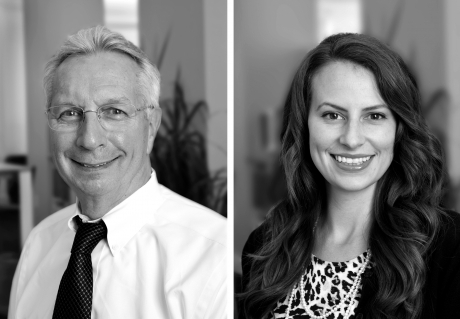 Content: Degen & Degen architecture and interior design is proud to recognize the promotions of Cliff Hasert, RA to Senior Associate and Allie Leaf to Associate. Join us in congratulating these remarkable team players, who have contributed to our mission of design excellence and forging lasting client relationships. Their leadership and creativity elevate the charge for our growth and continued success. Congratulations Cliff and Allie! 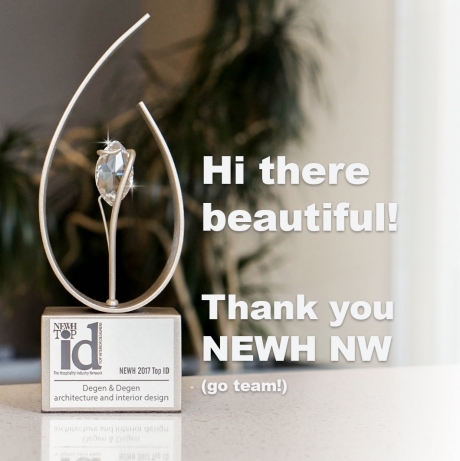 Content: Degen & Degen architecture and interior design was acknowledged as a leader in hospitality and design and has been selected yet again as a Top ID firm for 2018 by NEWH/ Northwest Chapter. What an honor! Content: The all-season fly-fishing destination, Sage Lodge is now open for an authentic Montana experience! 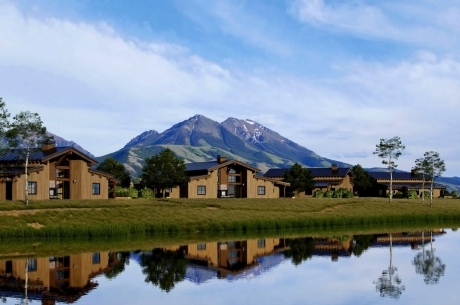 The Lodge blends the raw and rugged beauty of Paradise Valley with distinctive Montana hospitality. Content: The transformation includes the complete redesign of 145 guest rooms and 16 suites, as well as the creation of eight new luxury suites, honoring the existing property's old Floridian charm while blending sleek, fresh concepts and boho-inspired elements to provide a quaint and tranquil vacation experience. Content: AVA NoMa was given Merit in the 2018 Multifamily Executive (MFE) Awards for High Rise of the year and Best Unit Design categories. Degen & Degen is so honored to have worked with such an amazing team! 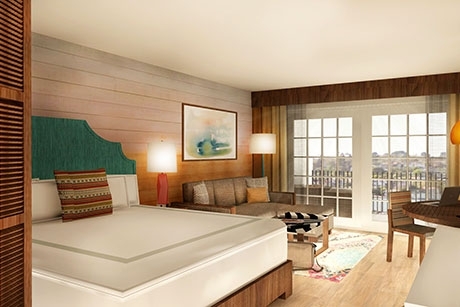 Content: "We're beyond thrilled to see our vision come to life," said Heidi Dennis, general manager of Pelican Grand Beach Resort." 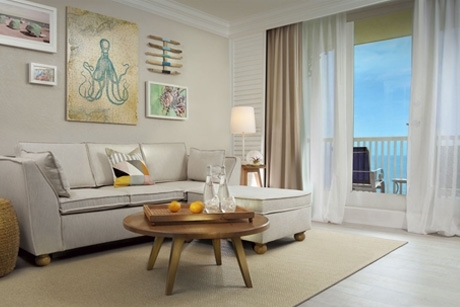 Leading the charge, Seattle-based architecture and interior design firm, Degen & Degen, created a design representative of Fort Lauderdale's breathtaking coastline – inspired by warm sun-drenched sand, waves, sky and textures of the beach – creating a getaway where guests can truly unwind." 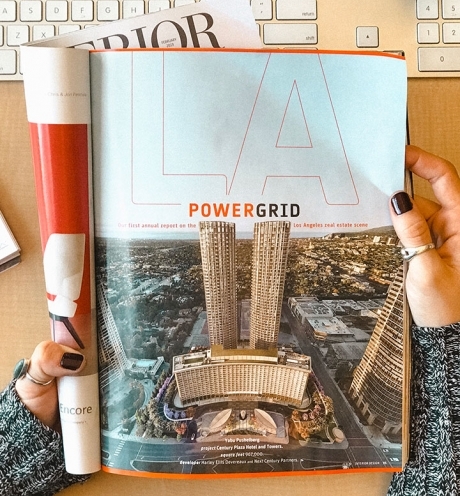 Content: PowerGrid LA is Interior Design's latest feature on the booming real estate development in Los Angeles. Degen & Degen is involved with some of the largest projects in this market, keeping pace with other top-ranked firms! Check it out!